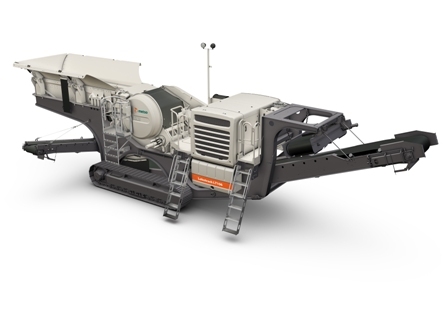 Track-mounted crushers deliver exceptional mobility and maneuverability at aggregate job sites. 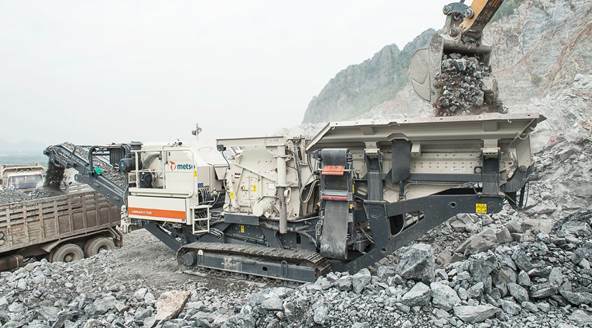 They can reach places that are off-limits to less agile machines while still providing the extraordinary crushing power you need to reduce rock, stone and other materials with ease. 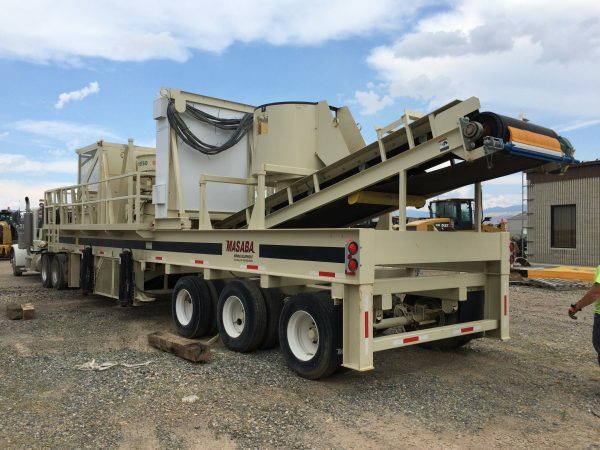 As the heavy equipment leader in Utah for more than 65 years, Wheeler Machinery Co. is your best source for track-mounted crusher rentals that will keep your projects moving forward. 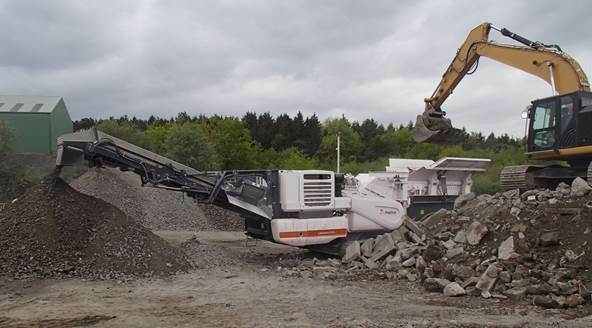 You can trust our experience and expertise to help you make the ideal match between crushing machine and application that also fits your budget. 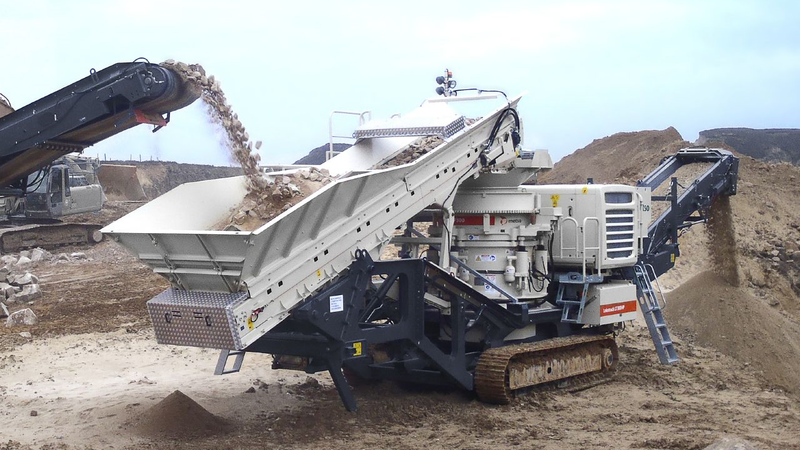 When you rent track-mounted crushers from Wheeler Machinery Co., you can expect to receive a high-quality product from some of the most reputable manufacturers in the industry. 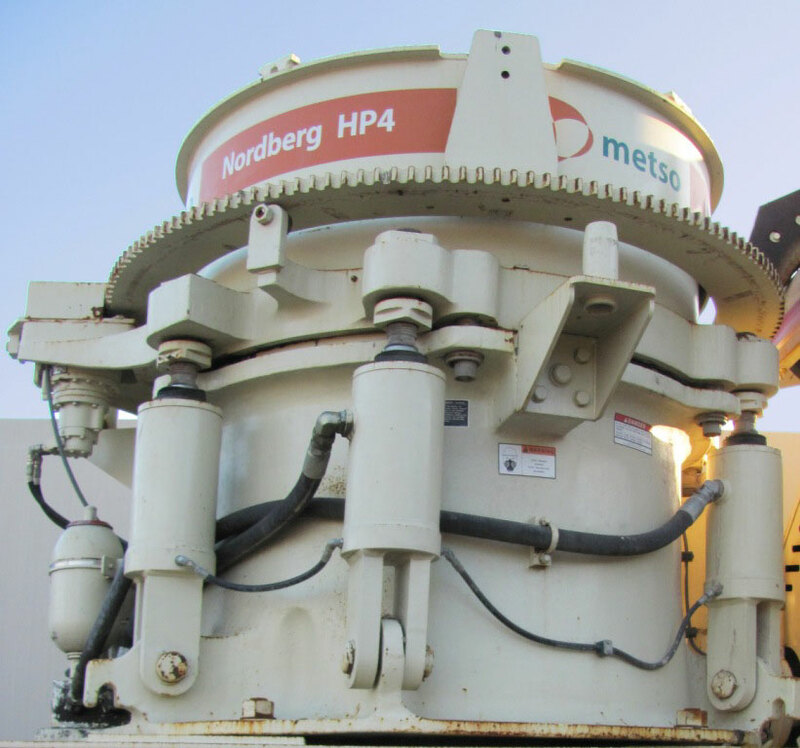 We feature an assortment of Metso Lokotrack mobile plants for rent that combine reliable crushing with superior fuel efficiency for optimal performance. 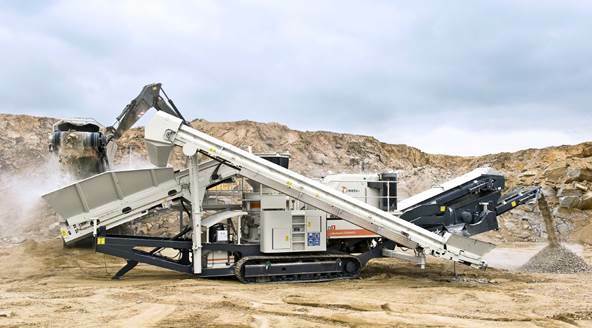 Equipped with a heavy-duty jaw crusher, these remarkable machines can handle even the most challenging materials with ease. 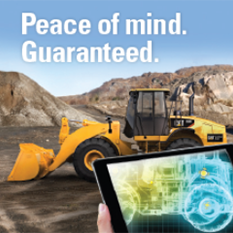 All Lokotrack models are simple to operate, which will increase your job site productivity. 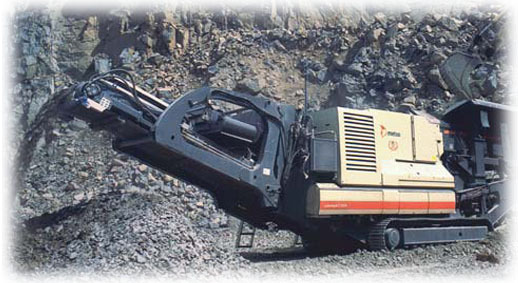 A track-mounted crusher rental from Wheeler Machinery Co. can benefit your company in many ways. 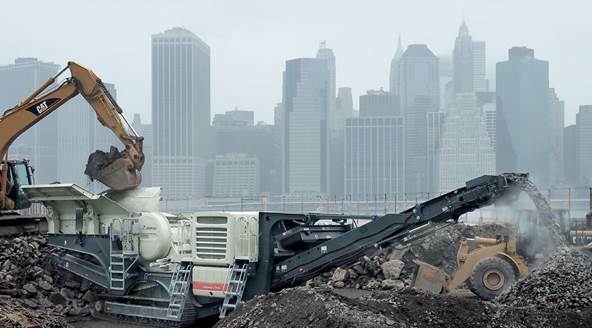 You'll be able to keep pace with an unexpected surge in business by making a fast addition to your equipment fleet. You can also get a prompt replacement for a machine that's temporarily out of service. 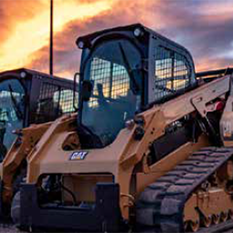 You'll avoid the maintenance and storage costs that come with equipment ownership, which can have a positive impact on your company's bottom line. And in a time where businesses must use their available capital wisely to remain competitive, renting can free up funds you can devote to other areas of your operation — you won't have to make a long-term purchasing commitment. 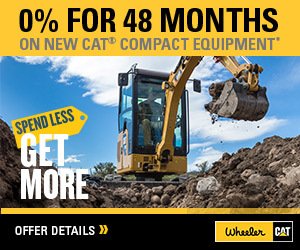 Why Should You Make Wheeler Machinery Co. Your One-Stop Equipment Rental Headquarters? 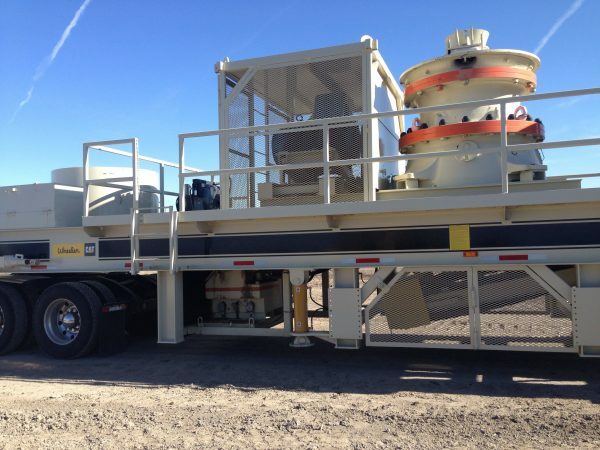 Wheeler Machinery Co. has had the privilege of serving Utah companies like yours since 1951. 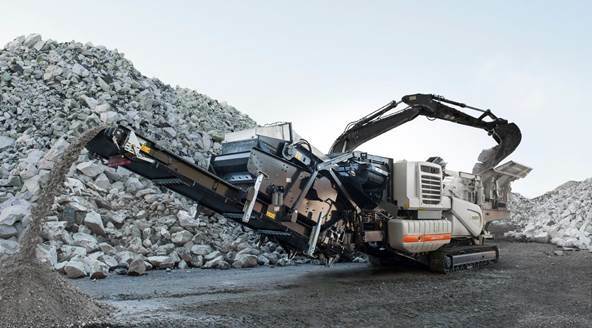 When you rent from us, you can count on receiving high-quality, expertly maintained machines that will meet your performance and reliability expectations. 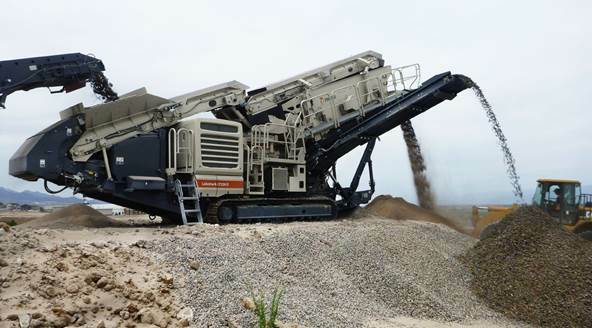 Our staff includes knowledgeable heavy equipment experts who will guide you through the entire selection process and help you make the ideal match between machine and application. 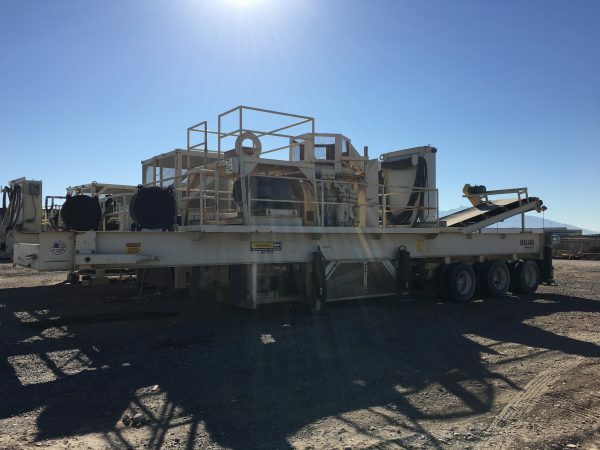 And with our variety of flexible rental agreements, you can be sure of getting an affordable solution for your daily, weekly, monthly or long-term equipment needs. 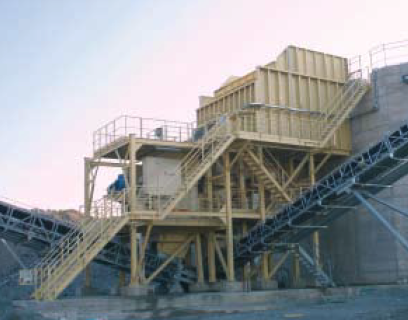 We invite you to take a moment to review our selection of track-mounted crusher rentals. If you can't find what you're searching for, just let us know and we'll be happy to help. Feel free to stop by one of our nine convenient locations in Utah (as well as our Ely, NV, branch) for a closer look. You can also contact us online or give us a call at 801-974-0511.